I'm not sure if Tom Cruise is doing another comedy or if somebody thought this cliche ridden new trailer was a good idea? The first trailer was bad enough but this takes some watching... Try and do it without laughing out loud to the dreadful dialogue. 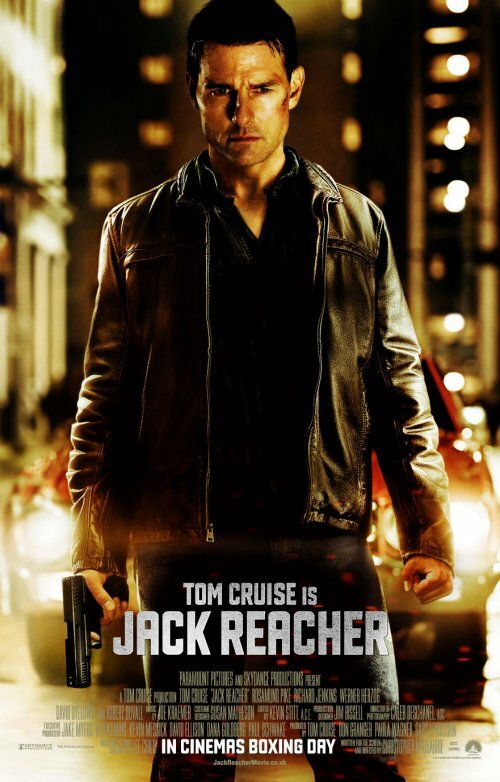 From The New York Times bestselling author Lee Child comes one of the most compelling heroes to step from novel to screen—ex-military investigator Jack Reacher (Tom Cruise).